The International Donaufest (Danube) Festival has been held since 1998 and occurs every other year. 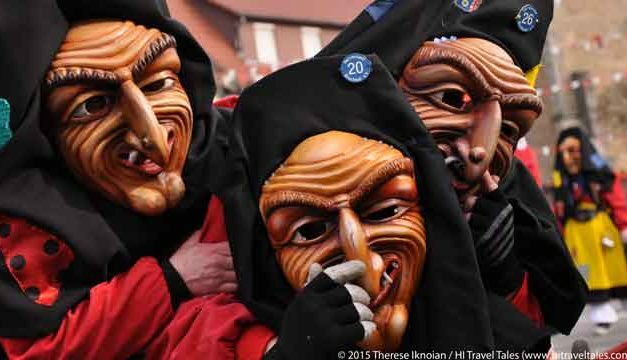 Ulm city center and the banks of the Danube river are turned into a sort of international festival to celebrate the coming together of regions and countries along the Danube that rely on the river — Bavaria, Austria, Hungary, Serbia, Croatia, Bulgaria and Romania. The festival last 10 days and includes a massive fireworks display. HI Travel Tales was there this year to witness the fireworks extravaganza from the banks of the Danube. Bigger is not always better. 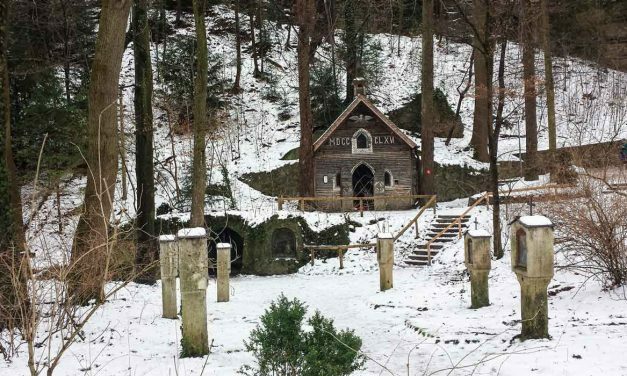 Sometime small, like a historic Munich chapel, can be a travel must-see. The Marienklause Chapel in Munich is worth a close look. 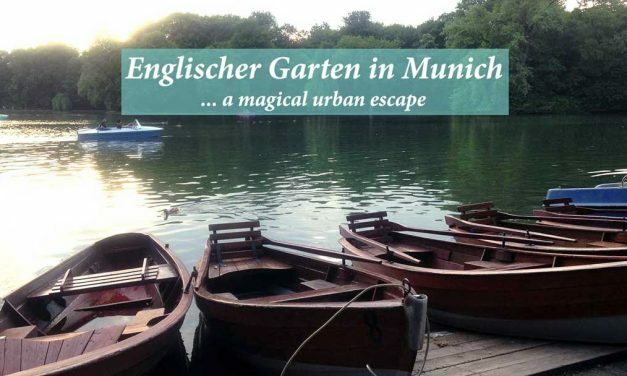 The Englischer Garten in Munich, Germany, is one of the largest city parks in the world. 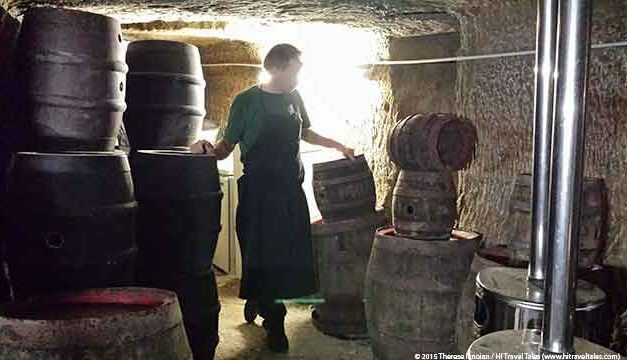 It provides for a magical escape from Munich’s busy urban streets. 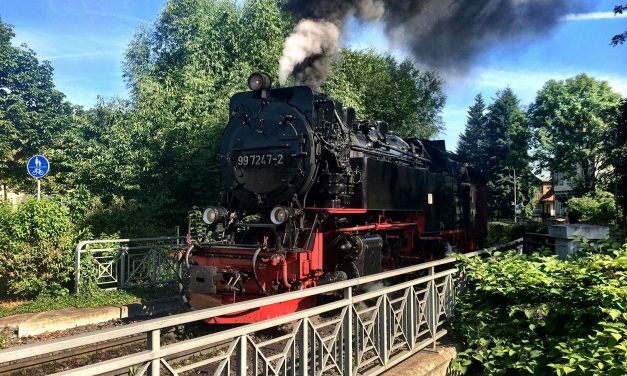 No visit to the Harz Mountains in Germany should be considered complete without riding on the historic and thoroughly magical “Brockenbahn” railway. The Brocken narrow gauge Harz Mountain train is powered by steam engines and winds its way to the peak of the Brocken, the highest point in the Harz. 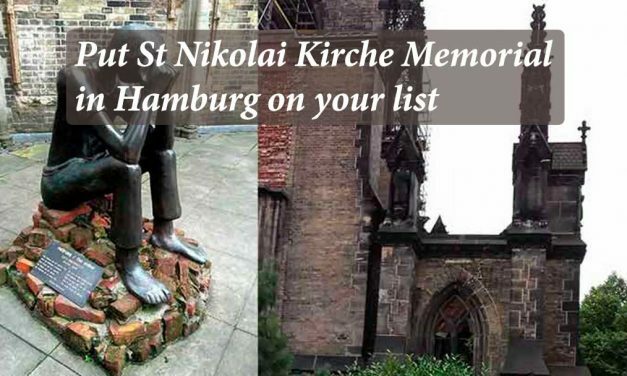 The St Nikolai Kirche has been a part of the Hamburg skyline since the 12th century. Now in ruins from World War II bombings, just its spire remains standing. The Quedlinburg Old Watch Tower (“Altenburgwarte”) is located approximately 0.5 miles from the southwest edge of Quedlinburg in the Harz mountains. 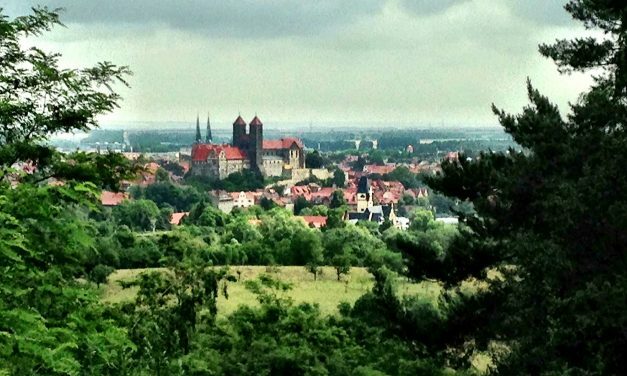 Nearby there are wonderful views over Quedlinburg and the surrounding area. 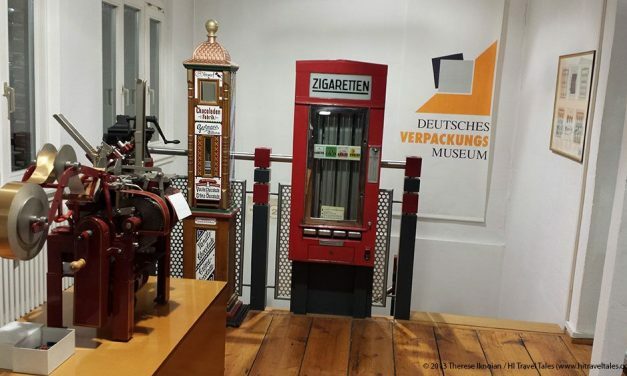 Folks usually end up in Heidelberg, Germany, in awe of the medieval castle looming over the city, but we’re writing about a Packaging Museum? 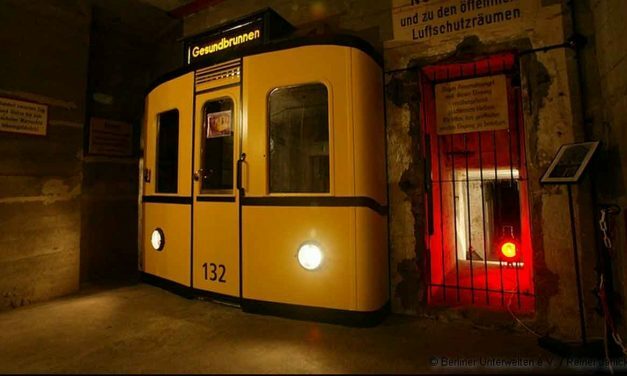 Yep, its worth a visit! 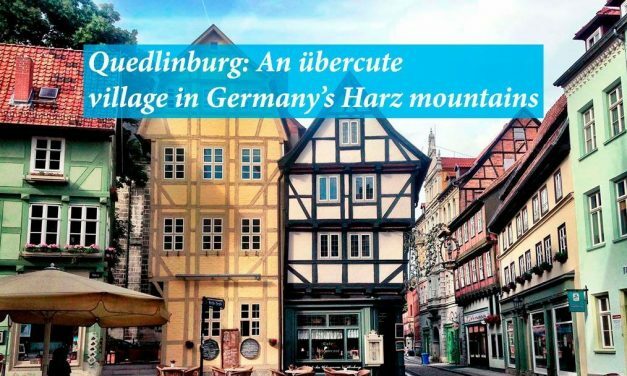 Even many Germans haven’t heard of Quedlinburg in the Harz Mountains. Yet we found Quedlinburg to be beyond-cute, chock full of history, surrounded by beautiful landscapes, and wonderful for wandering or simply hanging out over cafe and cheesecake.